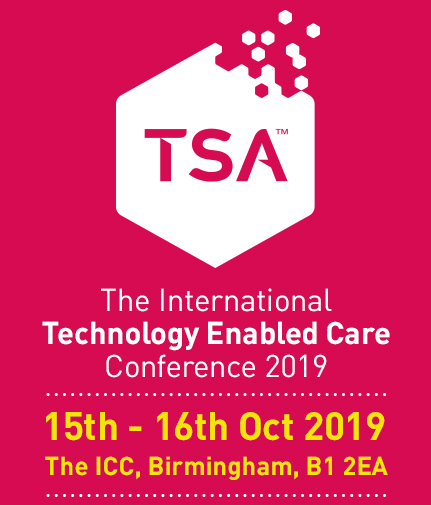 The 2019 International Technology Enabled Care Conference offers many sponsorship opportunities for your organisation to increase your exposure/brand awareness and raise your profile both in the build up to and during the event. This years conference is expected to attract over 850 attendees each day, making it the ideal opportunity to get your messaging over to a TEC focused audience. We are delighted to have the support of our headline event sponsors. This year will see the introduction of some exciting new opportunities that will allow you great exposure and increase your interaction with your target audience. These opportunities could be taken up in association with the main sponsorship package, exhibition stand booking or independently. Additional sponsorship opportunities are designed to increase your brand exposure in both the lead up to conference and also during the event. Opportunities will be based on a first come first served basis.